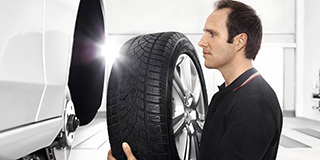 Your Audi has been designed, engineered and manufactured to exacting standards. So it only makes sense to treat it to part, accessories, service & protection that match our factory-best. find accessories that fit your Audi perfectly. for your winter driving needs. 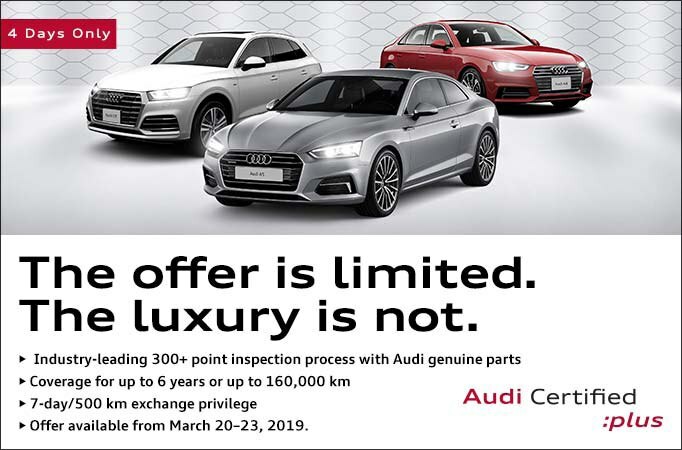 Help ensure the highest possible level of safety through excellent performance and reliability that is how your Audi stays Genuine. ©2015 Audi Canada. 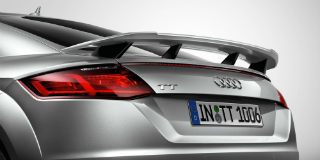 “Audi”, “Vorsprung durch Technik” and the four rings and Audi emblems are registered trademarks of AUDI AG.